At Nu Flow Oklahoma, we are a celebrated company that has the experience, knowledge, and skills to fix any pipeline problem. We strive to ensure that all of our solutions are convenient, fast, and meet the expectations of our customers. Our methods avoid any digging, and we rely on our sewer camera inspections to be successful and accurately diagnose the problems in our customer’s pipes. We use sewer camera inspections to conduct an investigation that will help us determine the conditions of the pipes. We dig small access points to the pipes and insert a high-quality video camera through it, weaving the camera through the pipes with a flexible cable and analyzing the inner walls on a monitor. After a thorough inspection of the pipes, we are able to accurately diagnose the issue as well as determine the best solution to fix it. Without these inspections, we would need to rely on guesswork and conjecture, leading to inaccurate results and excessive digging. We pride ourselves on our accuracy and ability to effectively recommend the best solution based on the information these inspections provide. The needs of our customers come first, and this is why we are insistent in providing trenchless solutions to pipe problems in order to save time, money, and labor and apply it in a meaningful way. 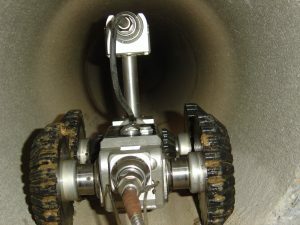 Sewer camera inspections give us the accuracy we need to make sure our customers are continuously satisfied with our work, as well as provide them with precise information and diagnostics. As a result, our solutions are long-lasting and efficient, contrary to the traditional methods of repair and diagnostics, which was a far more time-consuming and less effective process. 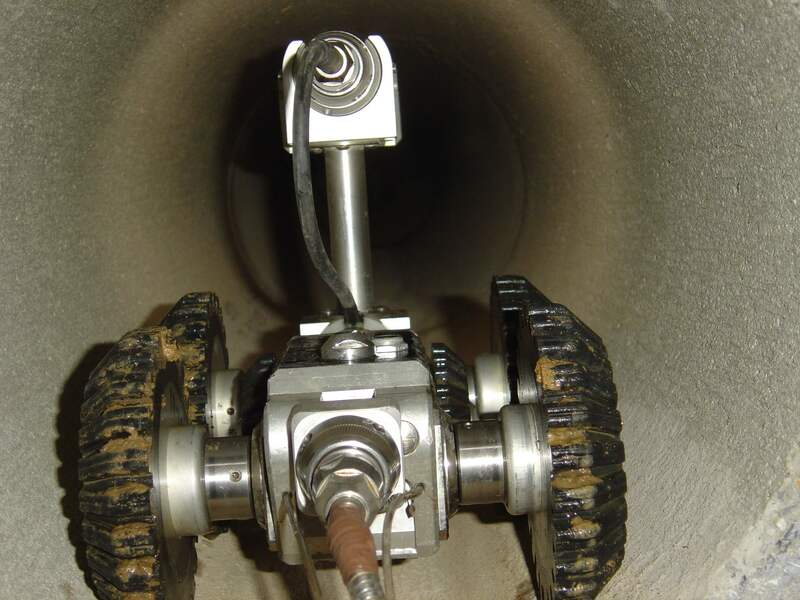 At Nu Flow Oklahoma, we make sure our methods are eco-friendly and provide our technicians with the most advanced, efficient equipment to perform thorough sewer camera inspections. To learn more or schedule a sewer camera inspection, call us today.